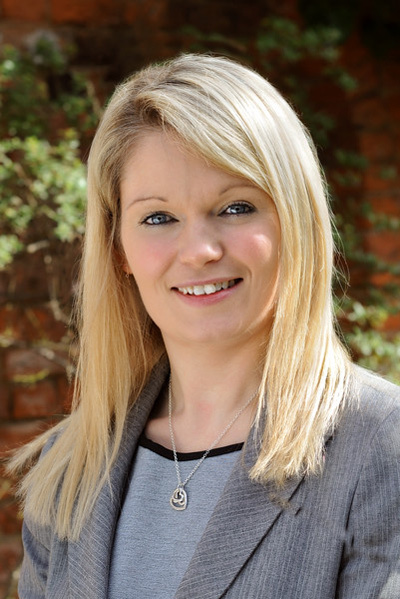 Anna qualified as a Solicitor with Burstalls in 2005 and specialises in private client work including the preparation of wills and the administration of estates. Anna also deals with the preparation and registration of Lasting Powers of Attorney for Property and Financial Affairs and for Health and Welfare. In addition Anna specialises in applications to the Court of Protection for the appointment of Deputies and advises on the role and duties of both Attorneys and Deputies. Call us now on 01482 621800 or email Anna by using the email link below for an initial consultation.